Keiser University is one of Florida’s largest independent career universities. 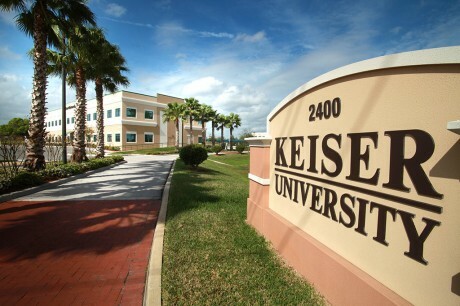 Keiser University serves approximately 13,000 students with their 14 statewide campus locations. Due to the continued growth of the career college need, ECON surveyed and designed the second phase of development for the Lakeland campus. The project consisted of a new 24,150 square foot office/classroom building and associated parking lots. The Phase One drainage system was modified for this new phase.